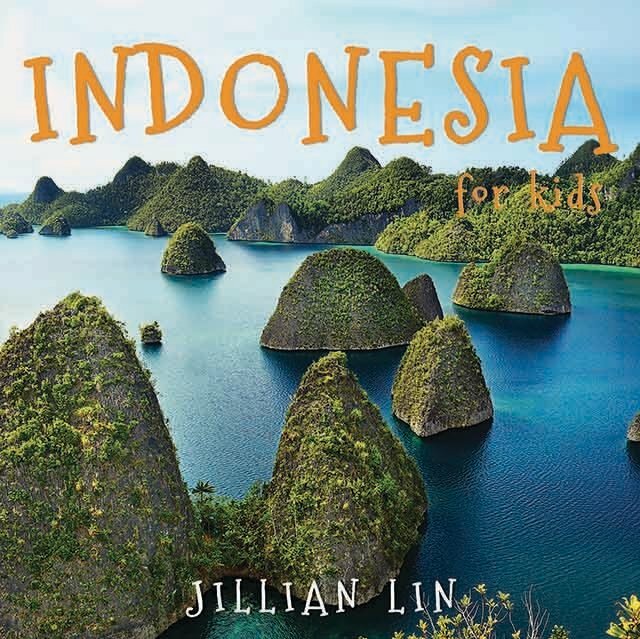 Indonesia is a country of more than 17,000 islands. The world’s most active volcanoes are in Indonesia. The biggest and smelliest flower in the world grows there.